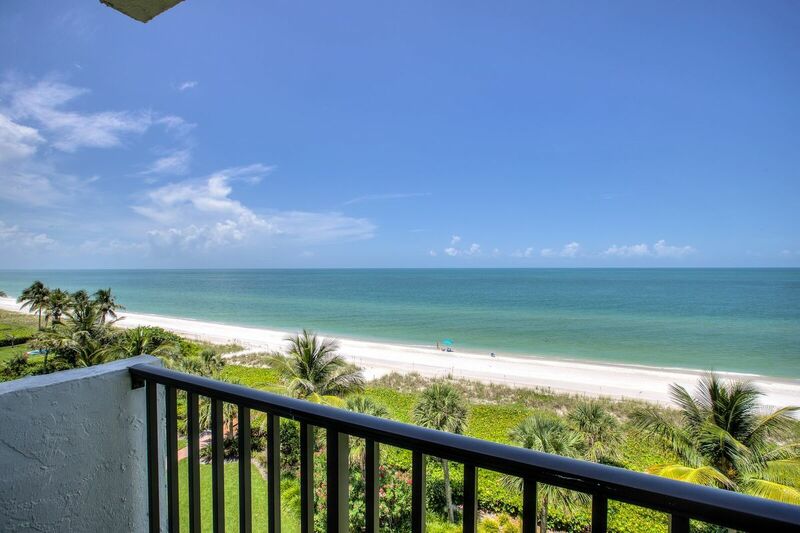 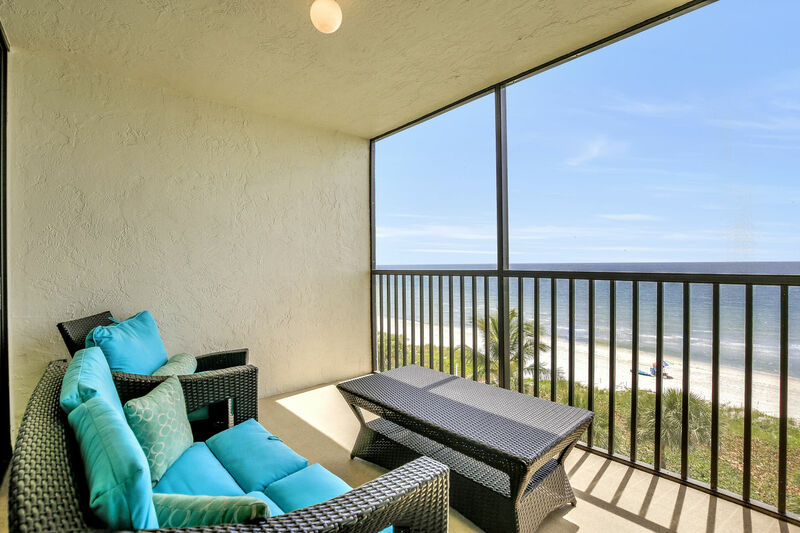 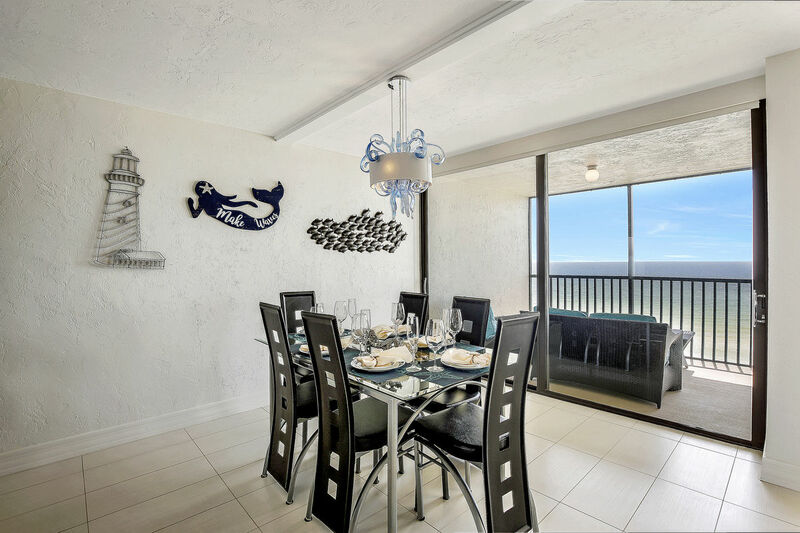 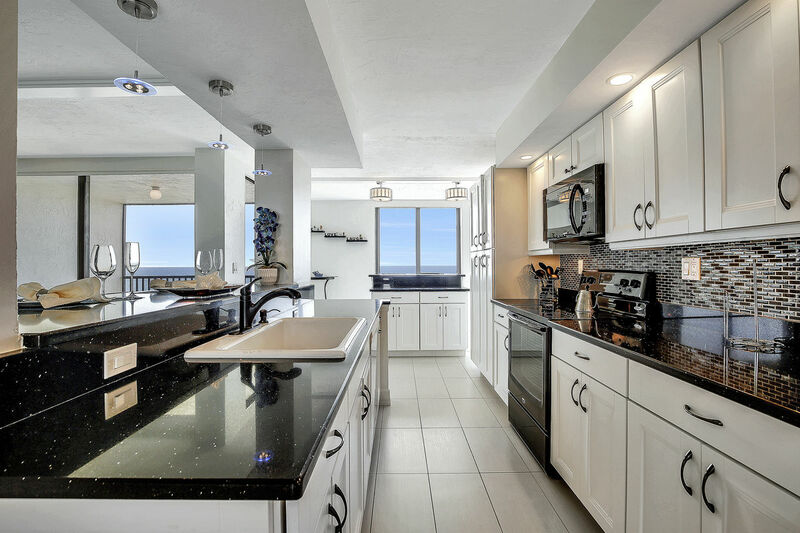 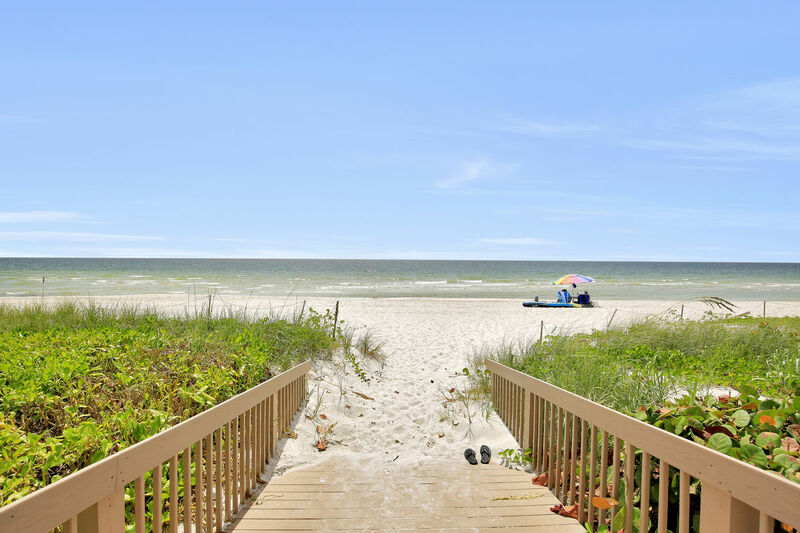 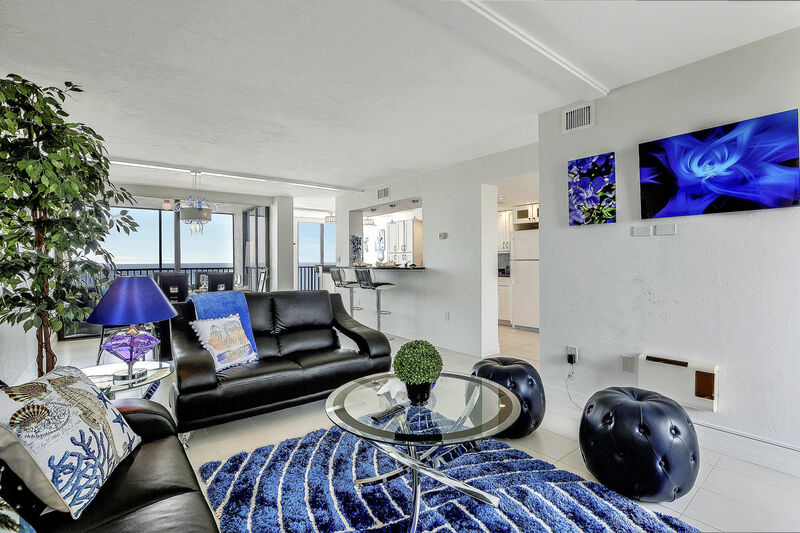 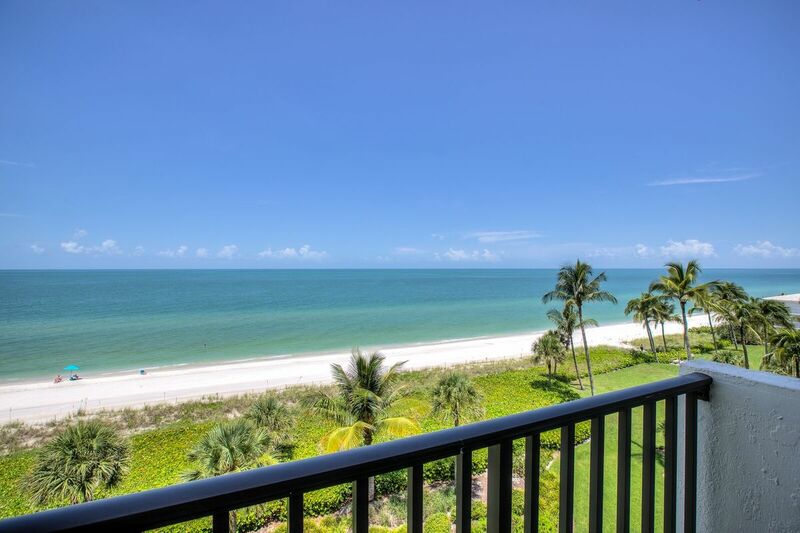 This 5th floor, 2 bedroom/2 bathroom condo is located directly on award-winning Vanderbilt Beach of Naples. 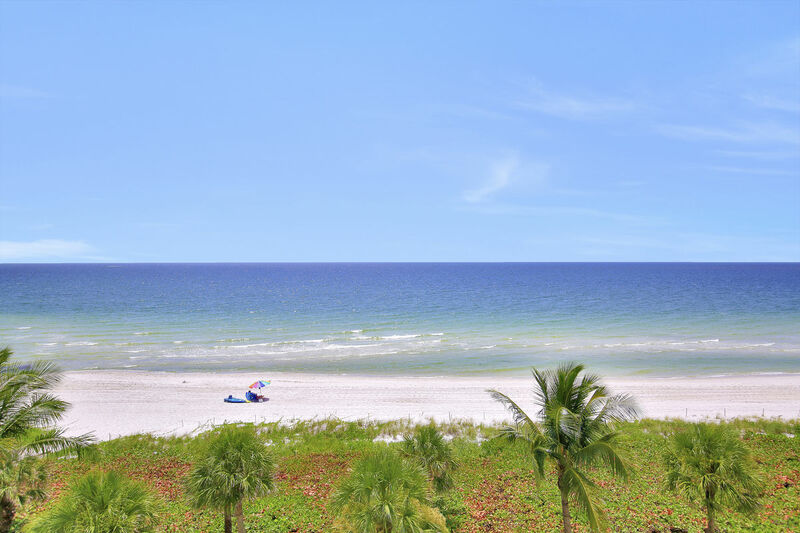 Vanderbilt Beach boasts world class hotels and resorts along miles of white sand beaches. 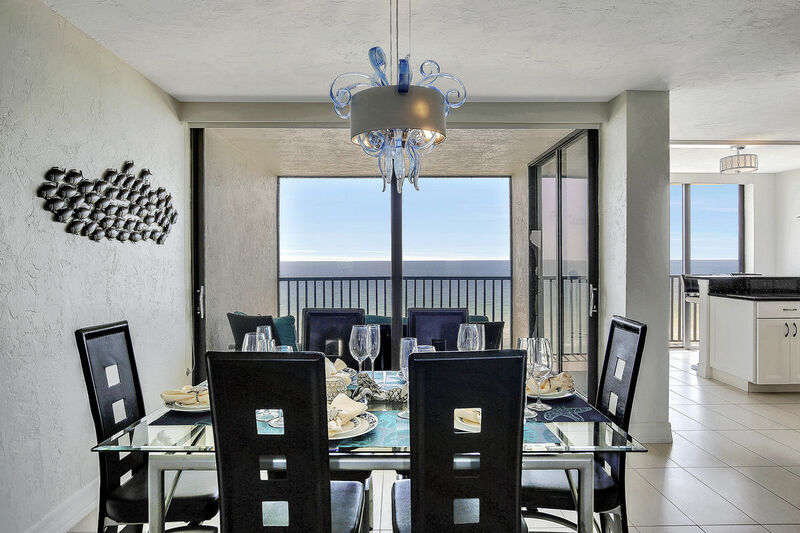 This North Naples location is perfect for anyone that loves fine dining and local waterfront restaurants, golfing, tennis, fishing, or observing Florida's beautiful wildlife. 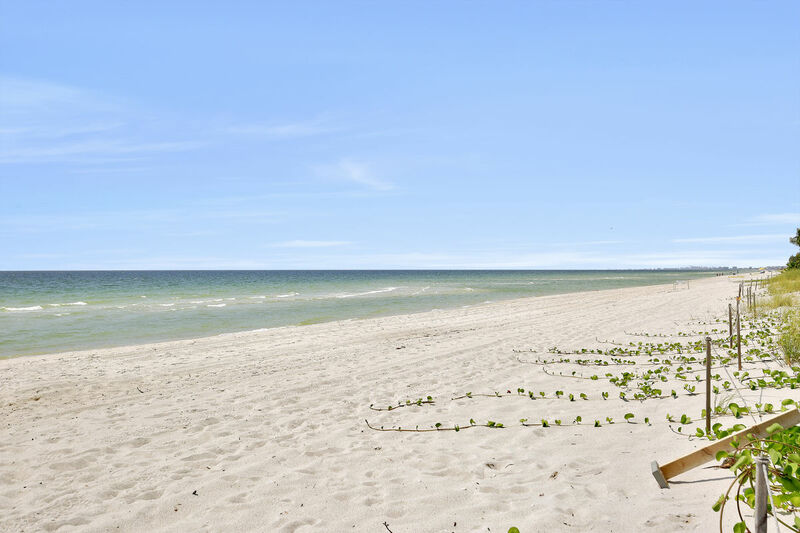 With more than 100 of the finest golf courses in the country, you're sure to find the course for you! 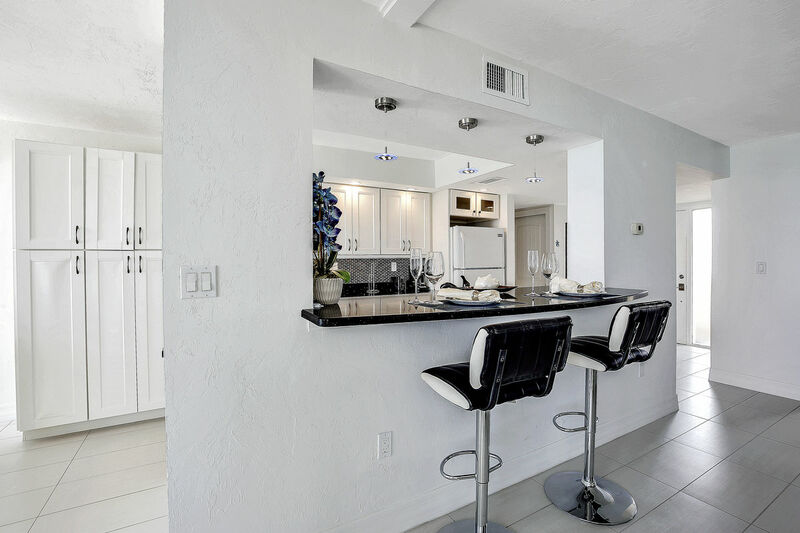 The Mercato shopping plaza is only minutes away and it offers many fine dining restaurants and high-end shopping, or you could head up to Coconut Point Mall and Miromar Outlets for more upscale shopping. 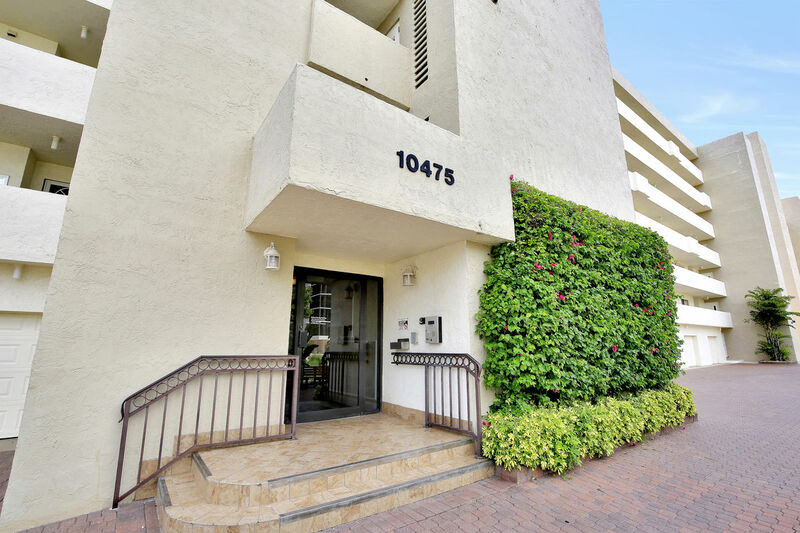 Downtown Naples is also a short drive away and offers world-class shopping! 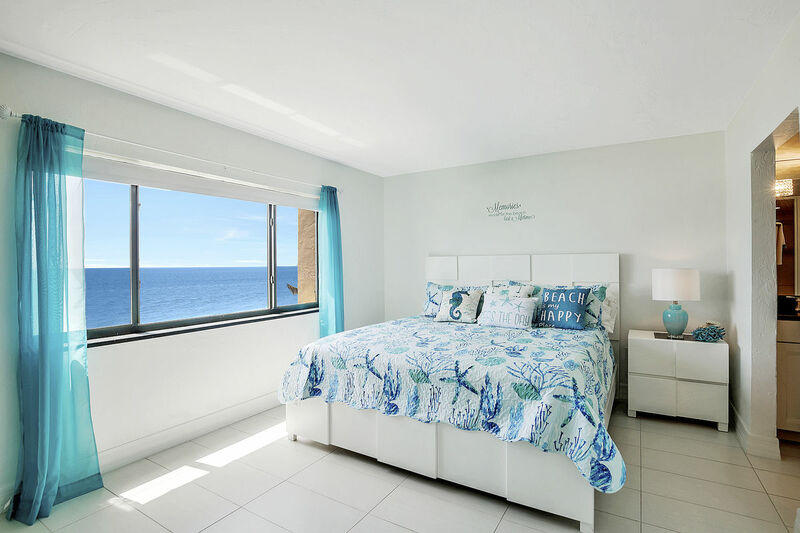 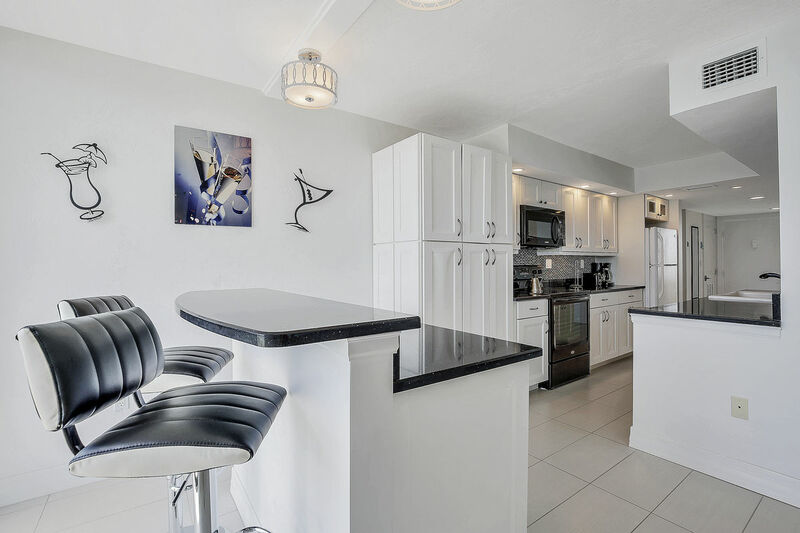 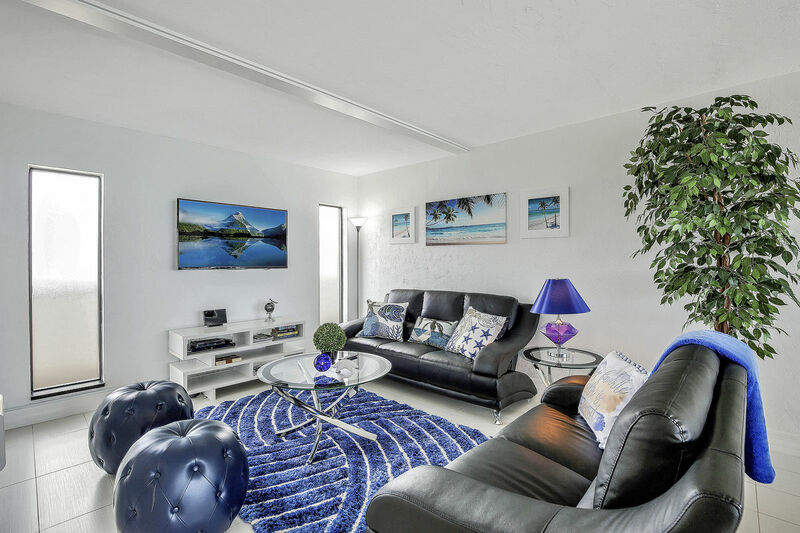 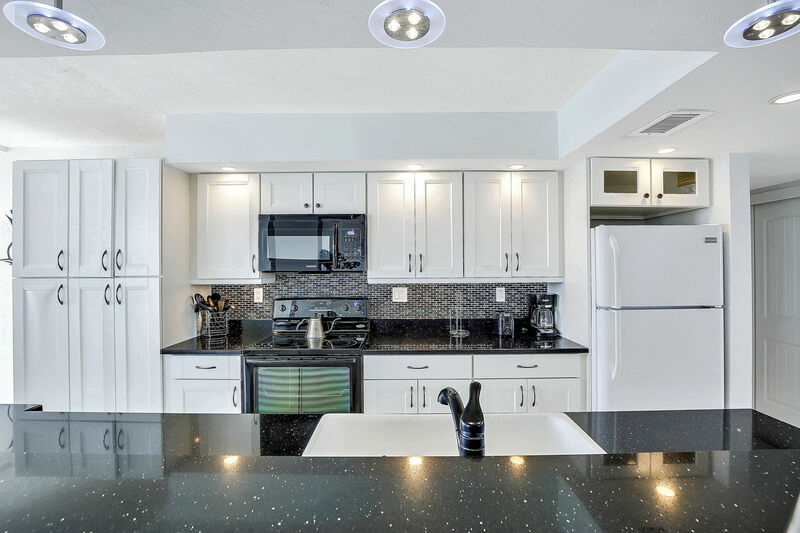 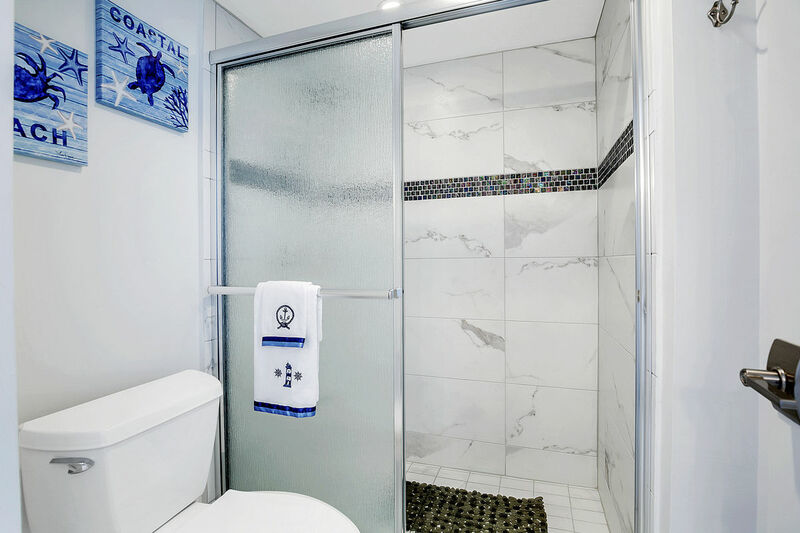 If you've decided to spend the day on the beach and in the condo you are sure to have a relaxing time as this condo comes fully equipped with everything you will need for a luxurious vacation. 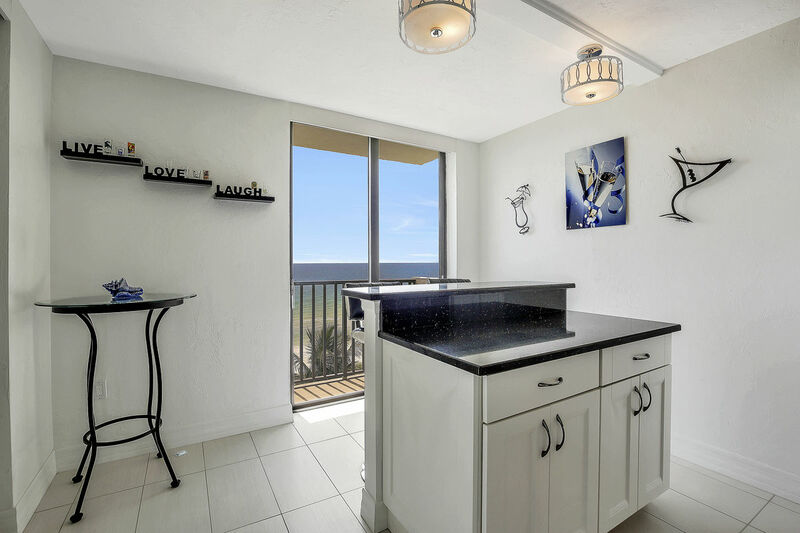 There is a full kitchen to prepare meals to enjoy while listening to the calming waves crash onto the beach right out your window. 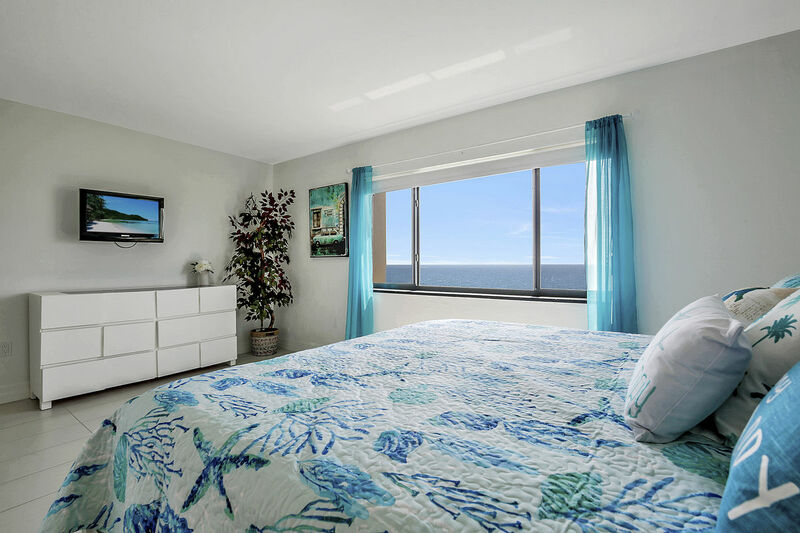 The master bedroom boasts a king sized bed and a flat screen TV with a private bathroom ensuite. 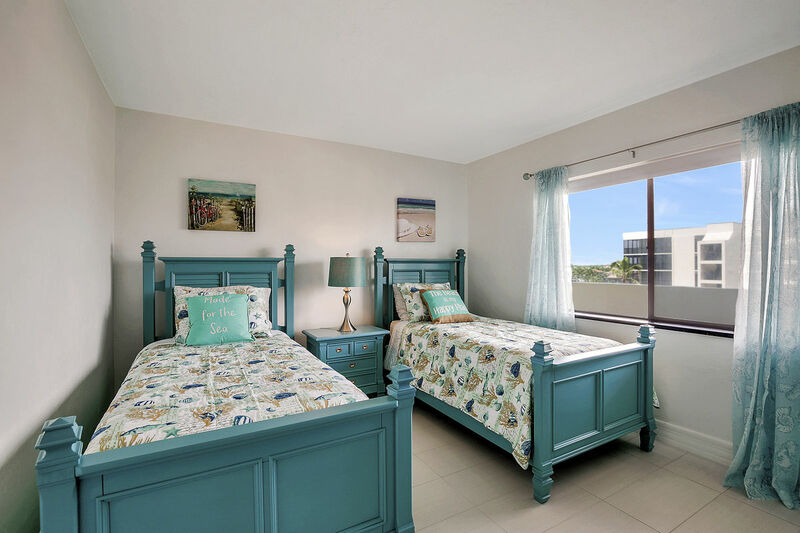 Bring the family along with you as this condo offers a second guest bedroom with two twin beds and a full second bathroom to accommodate. 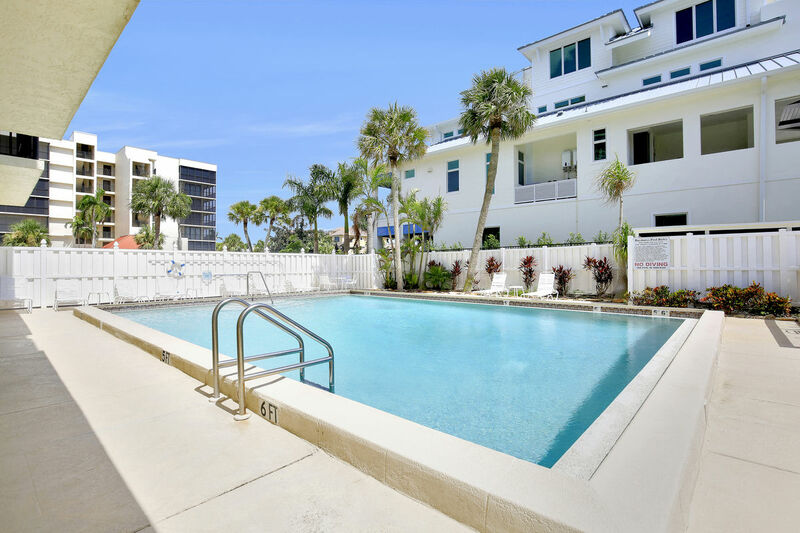 The condo association at Bayshores of Vanderbilt provides a pool for its guests to use right next to the beach and the gulf. 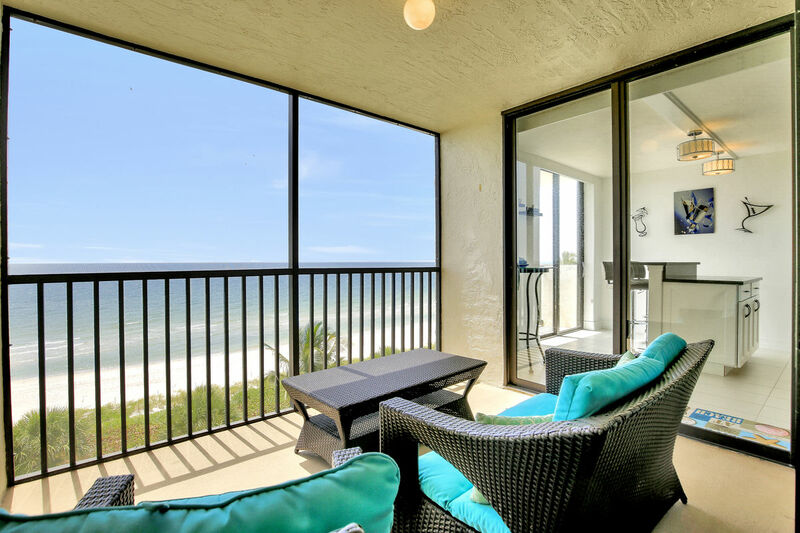 The condo will supply 4 beach chairs, beach towels, an umbrella and a cooler for its guests to use while they are staying. 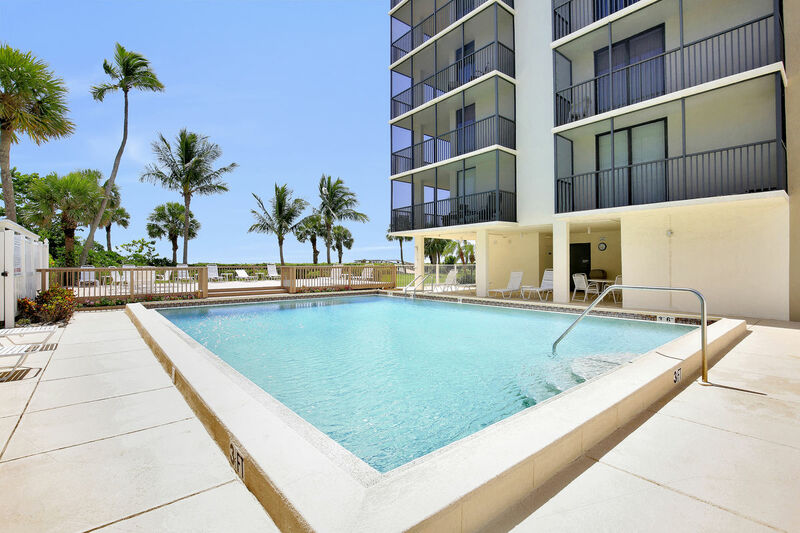 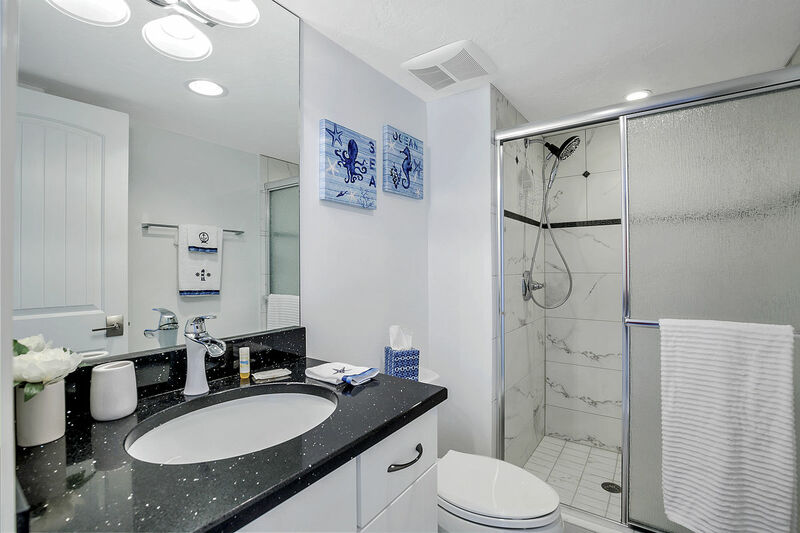 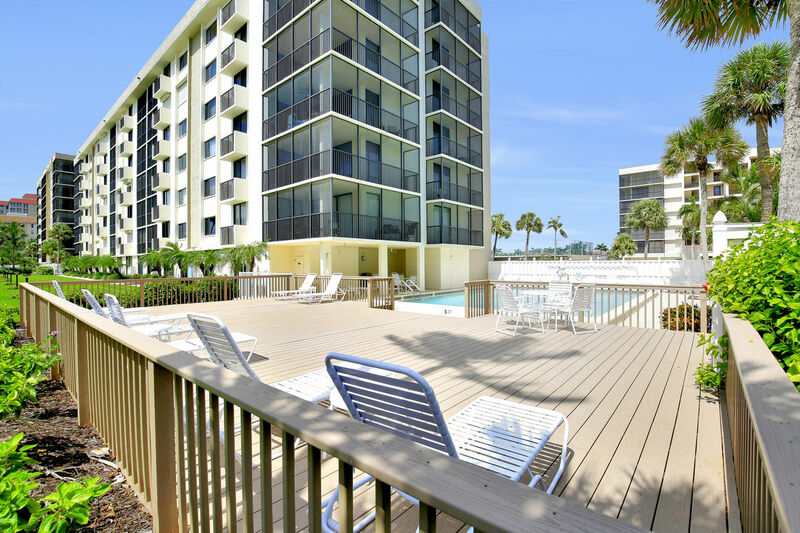 The condo will also offer cable TV, and WIFI, though you shouldn't need it with the incredible beach just outside your door and all the activities Naples has to offer.